More than 50 judges spent last Friday debating and deciding on their shortlisted nominees for this year's awards in Hong Kong on June 15. 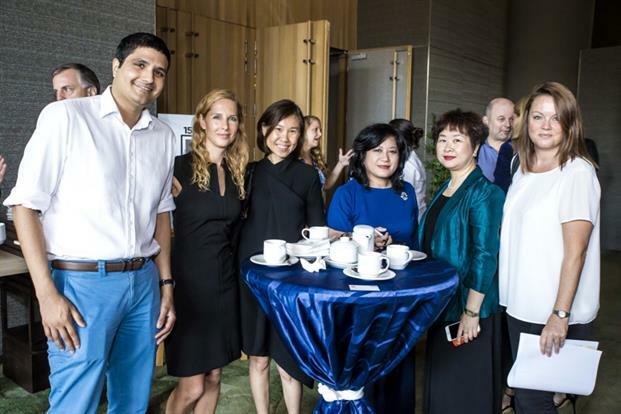 Communications experts from across Asia-Pacific arrived in Singapore late last week for the PRWeek Awards Asia 2016 judging session. Ahead of the awards ceremony in Hong Kong on June 15, agency and in-house communicators spent the day thoroughly examining this year’s entries and putting together their shortlists of nominees. Judges from several markets including Japan, Australia, Hong Kong, India, Thailand, China and the Philippines were present at the judging. 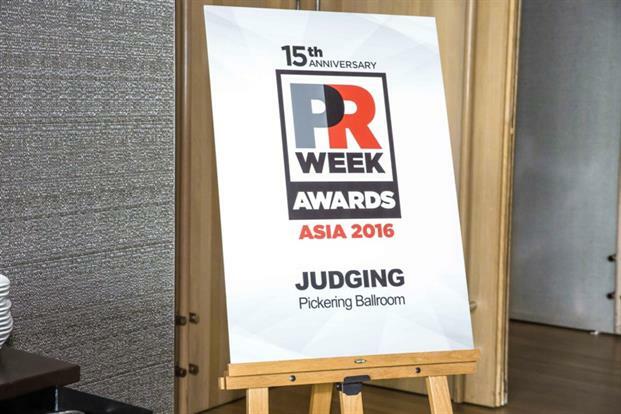 PRWeek Asia would like to thank all those who participated and ensured a rigorous selection process in selecting nominees for the best PR work in the region. The shortlist will be released on May 25 on the PRWeek Awards website, where there is also more information about the award ceremony.